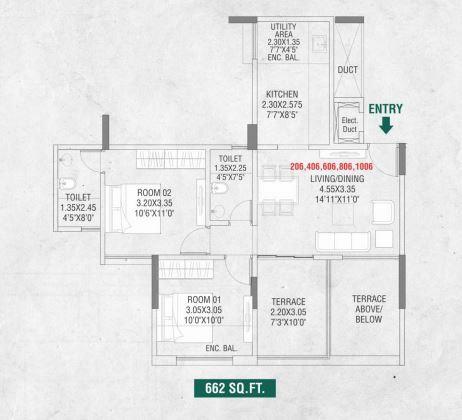 662.00 sqft. 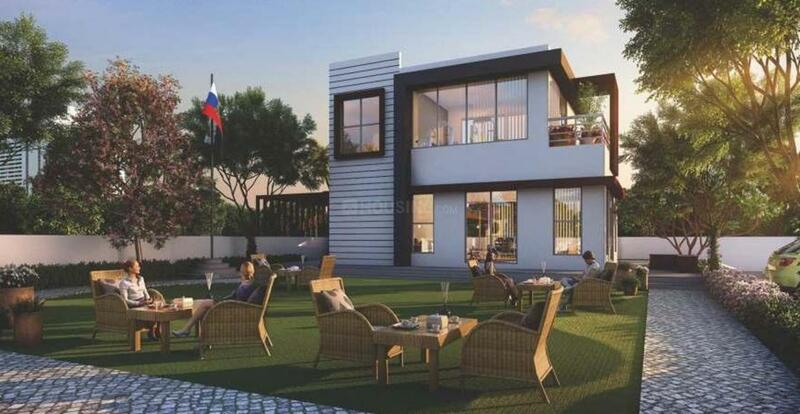 - 872.00 sqft. Happiness is everyday living with people you love. Happiness is everyday comfort to places you commute. Happiness is feeling everyday spirited with good health and an active life.Happiness is everyday finding peace in existence. Happiness is a home that is filled with adventures of joy and gratification. Happiness is your life at Aventura. Carpet Area : 662.00 sqft. Premium Bathroom Fittings Hindware/ Jaquar/ Cera equivalent make. Since its inception a decade ago, Adi Group primary focus has been Information Technology and they have consistently proved to excel in it. Its group company Adi Innovative Solutions Pvt Ltd, an ISO 9001:2008 certified, Power and IT company growing in Pune, Banglore and Singapore. In the year 2004, they diversified their business virtues into Real Estate industry. 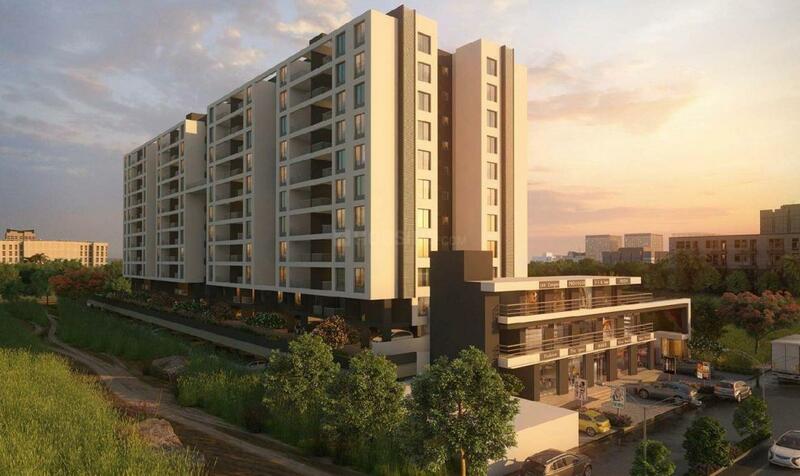 With vision of creating aesthetically pleasing yet affordable homes for people. 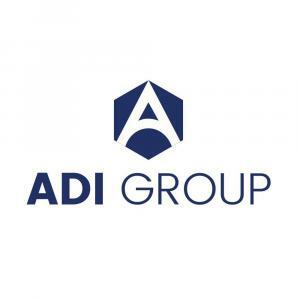 Adi Group all active directors are technically qualified engineers who have in depth technical knowledge of Construction Industry. We have always believed in making benchmarks and then breaking them.